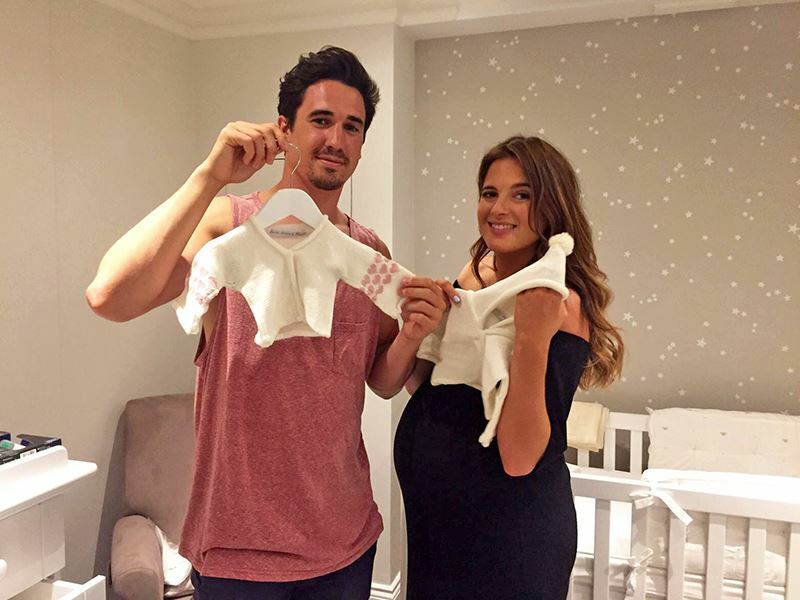 Booking Binky Felstead will go down a storm at your special event! 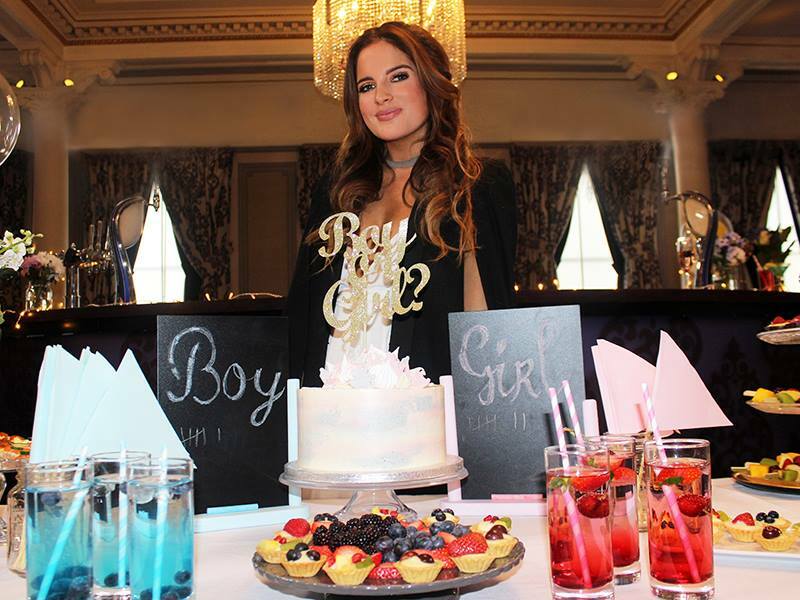 We are a booking agent for Binky Felstead, and can arrange for her to entertain your guests. Alexandra Felstead aka Binky stars on E4’s hit show Made in Chelsea. Her recent accomplishments include Woman’s UK ambassador for Reebok, her own fashion line for Inthestyle and she has also been the face of beauty brand Rimmel. Binky has 792K twitter followers and 1.3m Instagram followers! Contraband is the UK’s top booking agent, with amicable, skilled account managers who guarantee you the best deal possible. Contact us today if you would like to book Binky Felstead to be the headline of your event! We as your booking agent are more than happy to help you create the most memorable moments with Binky Felstead.